Home Random Stuff Blog Dragon Age: Origins is Free!!! 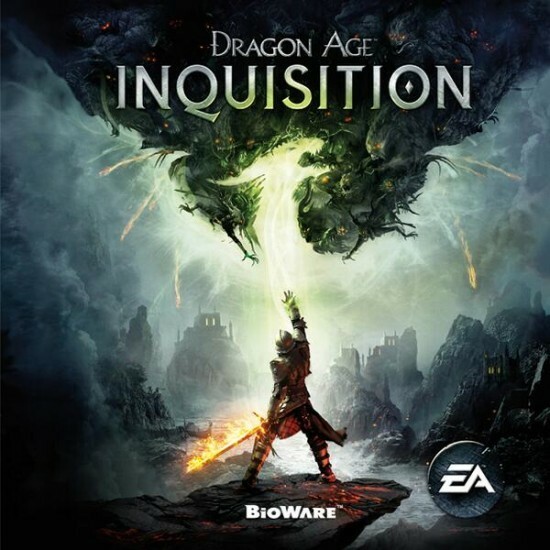 If you’re a fan of the Dragon Age like I am (I am not counting Dragon Age 2, by the way), then you’ve been waiting for Dragon Age: Inquisition for some time. As we eagerly wait, you and I have probably been consuming all the content they’ve been releasing to tease us into opening our wallets up when the game drops on the 18th of November. 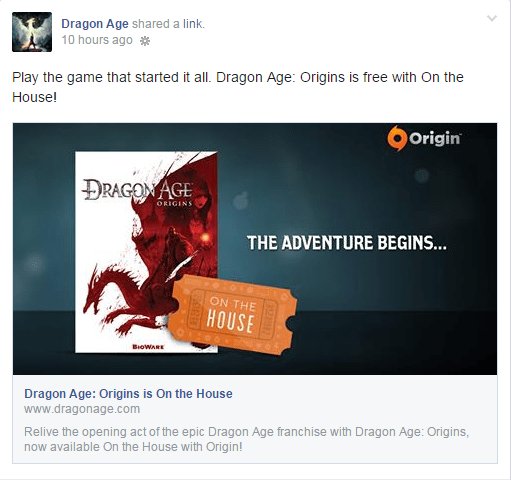 To help us pass the time until the day our savings will take an inevitable hit, here’s some good news that was just released on Facebook via the official Dragon Age Fan Page! To celebrate the upcoming release of Dragon Age: Inquisition, they’re giving away Dragon Age: Origins for FREE!!! All you have to do is download Origin, register for an account, AND VOILA!!! — You’ve got access to one of the best RPGs ever made. Dragon Age: Origins will be free on Origin until the 14th of October. It’s the best time if you’ve been wanting to play the game again, wanting to play the game for the first time ever, or have been bugging your friends to play the game for years now.